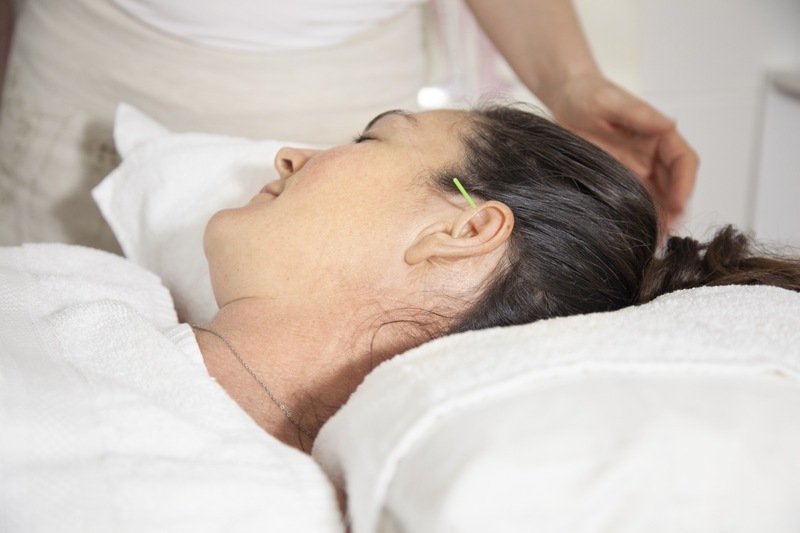 One of Acupuncture’s primary biological mechanisms is the enhancement and secretion of endorphins and other neurotransmitters that regulate neural pathways. In today’s world, our body undegoes constant stressors just simply by performing our daily duties, let alone any mental stress that may come along. Our body has an incredibly remarkable ability of keeping everything in our body functioning at an optimal level if we provide the correct environment for it. This, not being the case, the body cannot keep up and health will decline. There are numerous factors that can limit our ability to deal with stress effectively. Poor digestion causing poor absorption of essential nutrients for neurotransmitters being one of them. Poor adrenal and thyroid function are amongst others. Some people may just be a little more sensitive to the outside environment and may need to maintain a strong constitution to cope. A combination of herbal medicine and acupuncture are safe and effective ways of returning to your best. Take control of your health. Book an appointment now.